Attend our Seminar to jumpstart your business transformation today. Give your employees the power to work faster and smarter today. Ramp up productivity and efficiency to the max with CDMS today. Everything You Need To Deliver — On Track, On Time, On The Go. Today, businesses face spiralling challenges. Customer demands are greater than ever with increasing expectations for faster delivery and services. This has led to the emergence of new challenges, for enterprises big and small. More are turning towards empowering workers out in the field with true mobility — for enhanced operational efficiency, productivity and quicker delivery. 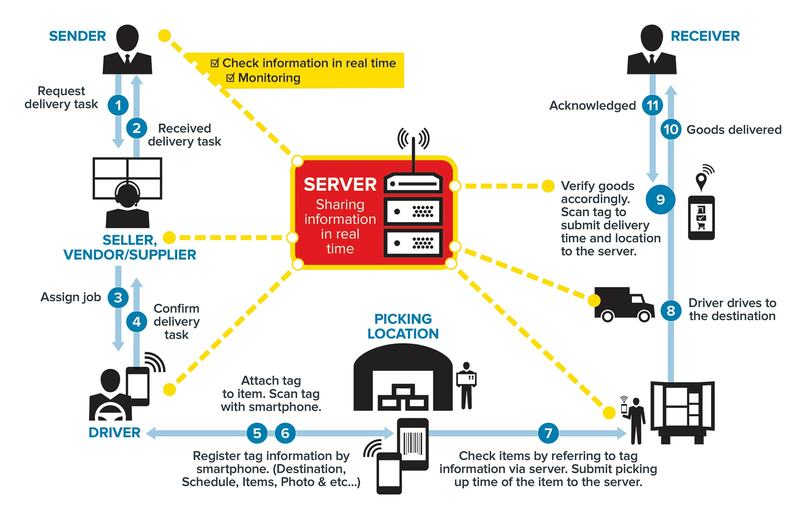 Zebra, together with A*STAR SIMTech, brings you the Collection & Delivery Management System (CDMS) bundle, a real-time collection and delivery management solution that provides flawless fulfilment from your floor to your customer’s door. The Collection & Delivery Management System (CDMS)* bundle includes everything you need for a business jumpstart — all the necessary hardware, software and supports. Enjoy 57% Enterprise Singapore grant+ (for SMEs) and other fundings such as the e2i Workpro Rider+. +Subject to approval by relevant authorities. Join us for a free seminar hosted by Zebra Technologies to find out how to empower outfield workers with true mobility – for enhanced operational efficiency, productivity and quicker delivery. Unable to attend but still wish to know more? Register your interest with us and our representative will contact you shortly. From making deliveries, to repairing equipment or providing services, there’s so much to do every single day and too many competitors ready to serve your customers. With Zebra TC25 rugged smartphone, your workforce will be empowered with a device that comes equipped with all the enterprise-class features they need to work faster and smarter to improve productivity and customer service quality. Keep your critical operations running effciently. 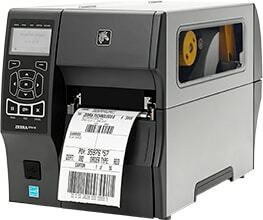 Equipped with USB, Ethernet and Bluetooth® connectivity along with expanded RFID capabilities, Zebra ZT410 RFID printer is also compatible with Zebra Link OS® environment, enabling you to easily integrate, manage and maintain these printers from anywhere in the world. ©2018 ZIH Corp and/or its affiliates. All rights reserved.